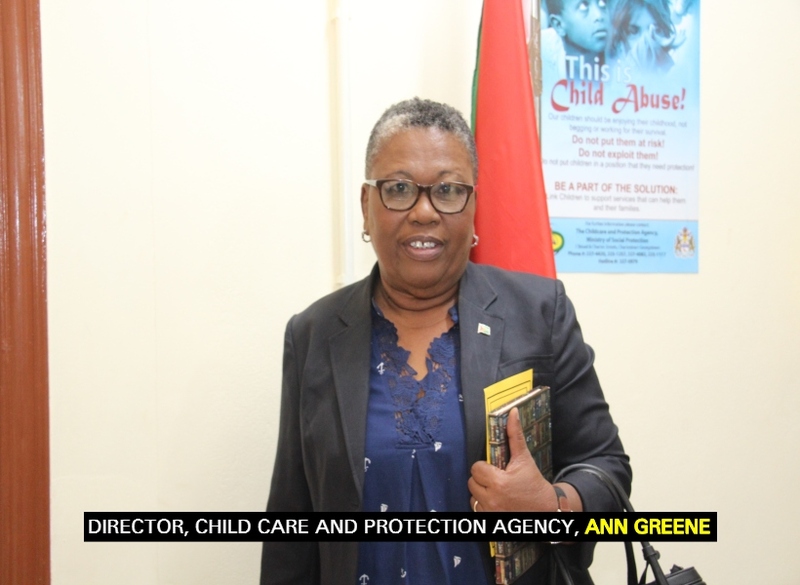 Director of the Child Care and Protection Agency, Ann Greene has once again reiterated a call for journalists to verify information prior to publishing. Greene explained that recently reports surfacing in the media were void of accuracy and misrepresented the facts and statistics of the agency. “I need the media to check to see that there is accuracy, particularly with statistics. Even if someone says something and it sounds strange and you have access to them please verify the information, before wide publicity of inaccurate information. Since we had the stakeholder meeting with the police, there are some inaccurate statements going around the media and it is not entirely what we wanted to convey,” Greene explained. The CPA Director clarified that during the stakeholder meeting, she explained that the Probation/Child Protection Officers and the police are sometimes reluctant to charge parents for abuse of children, but rather prefer to work with them to solve the issue. She added that parents must be charged at times so that they can be held accountable. Further, some parents are reluctant to cooperate with the Officers and police to correct the deficiencies that are creating vulnerability for children. 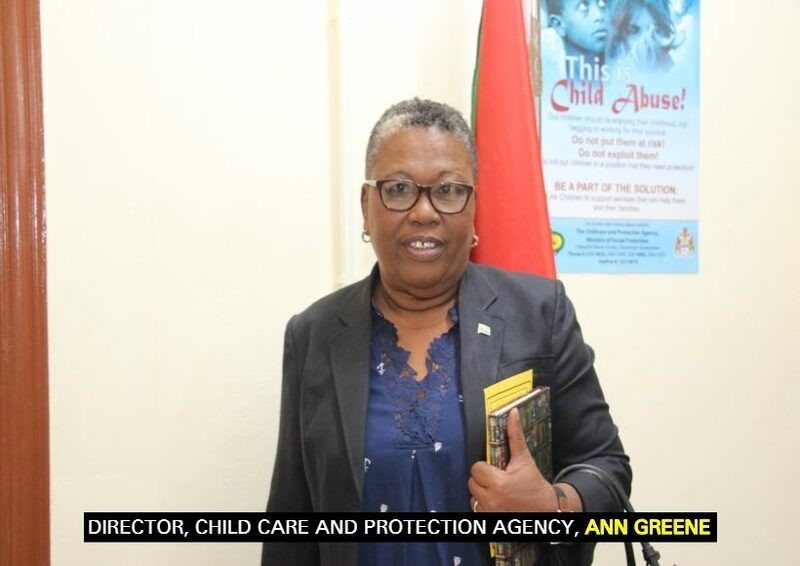 As it relates to sexual abuse, Greene stressed that, it is a crime and must be reported to the police who must see if there is enough evidence to charge and may also need to seek advice from the Director of Public Prosecutions. No child deserves to be abuse and when the CPA gets reports, it must be deal with it. However, all the matters of sexual abuse must be dealt with thoroughly and must not be stopped at the police stations, the CPA Director emphasised.